There are no DIY liners at The Stationery Studio. 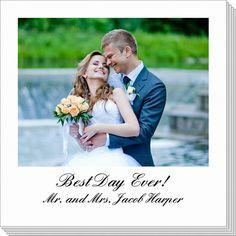 We provide perfectly finished envelopes lined to your specifications. 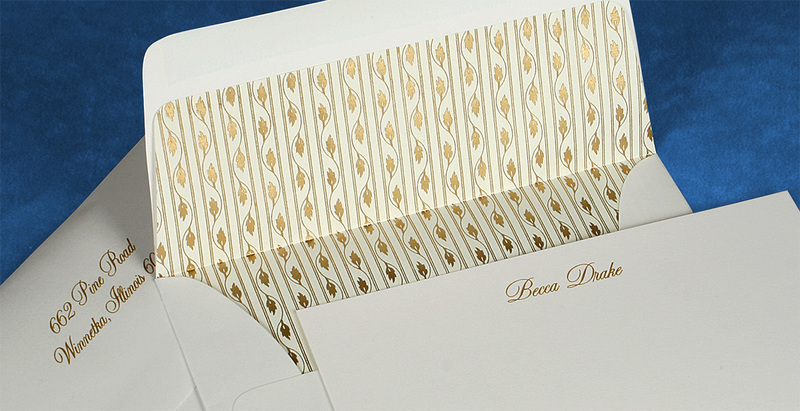 An envelope lining can add that special touch to an otherwise plain white or ivory envelope. 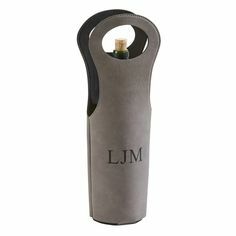 Most of the stationery items on our website offer an optional lining, in your choice of color and style. 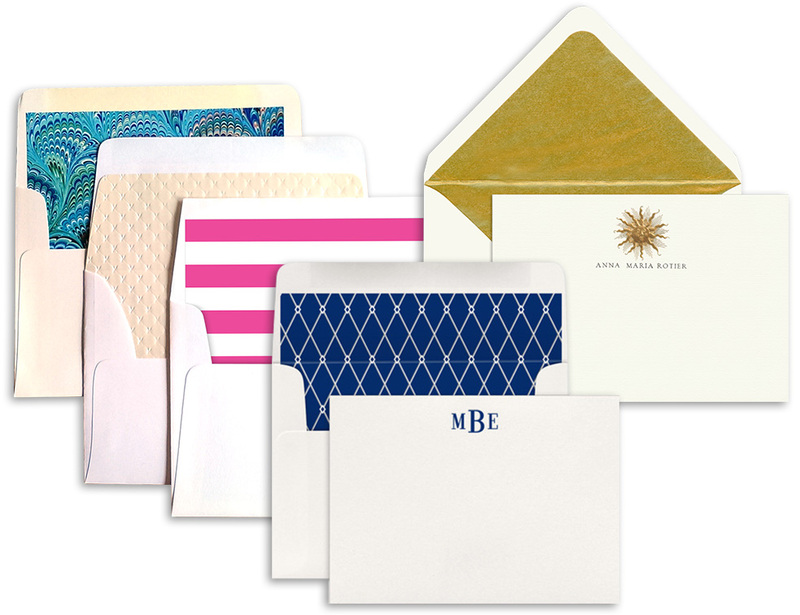 Whether for social or executive use, consider an envelope liner to really finish the stationery off in style. Adding a lining certainly can complement your note cards. 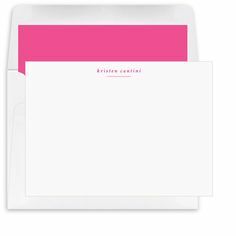 All of our stationery with envelope linings will automatically have the linings inserted and adhered in your envelopes. You do not have to attach the linings manually on any item we offer. We handle all this for you during our production phase. 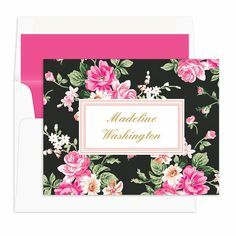 Stationery linings are optional on many items and will create a finished look to your envelopes. Many of our lining options include gorgeous prints, traditional patterns, metallic accents and trendy designs. 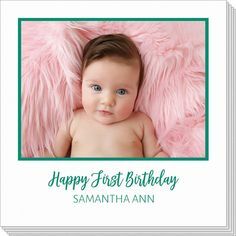 When your note card is received and opened, the envelope liner is one of the first elements to be seen. 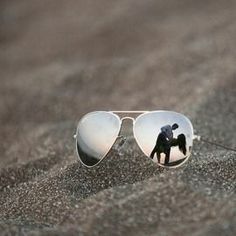 It can really make a statement. 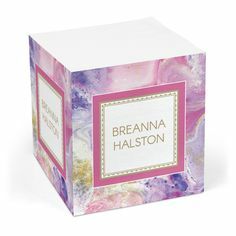 Consider adding envelope linings when you are creating a box of stationery for a birthday, wedding thank you cards, housewarming or holiday gift. 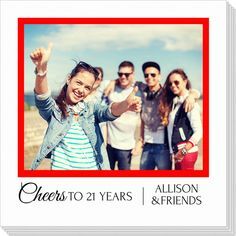 The recipient will be delighted when they open the present and see the wonderful extra color or pattern within the envelopes. Indeed, envelope linings are the perfect accent to envelopes when gift-giving to make the set extra special.